Watch the video: Police in Hamburg, N.Y. have confirmed they are investigating an alleged incident at the home of Chicago Blackhawks star Patrick Kane, but no charges have been filed and police won't provide details and say not to expect more information anytime soon. The Buffalo News reports it's a sexual assault allegation involving a woman. Over the weekend, a criminal defense attorney who's previously represented Kane confirmed that Kane has retained him again. Chicago Sun-Times investigative reporter Dan Mihalopoulos traveled to the Buffalo suburb to cover the story. He joins Chicago Tonight for a conversation about the investigation. Police in this Buffalo suburb addressed on Friday rumors swirling around Blackhawks star Patrick Kane, confirming their investigation of an “incident that allegedly occurred” at Kane’s lakefront home here last weekend. It was the first official acknowledgement of the probe that first became widely known on Thursday morning. But Hamburg police officials declined to specify the nature of the allegations, which have been described in media reports as involving a woman. 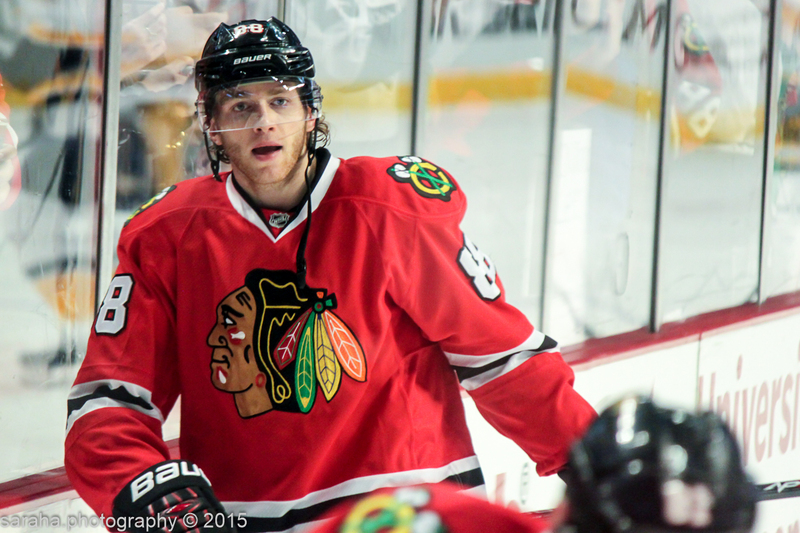 See a timeline of Patrick Kane's career.